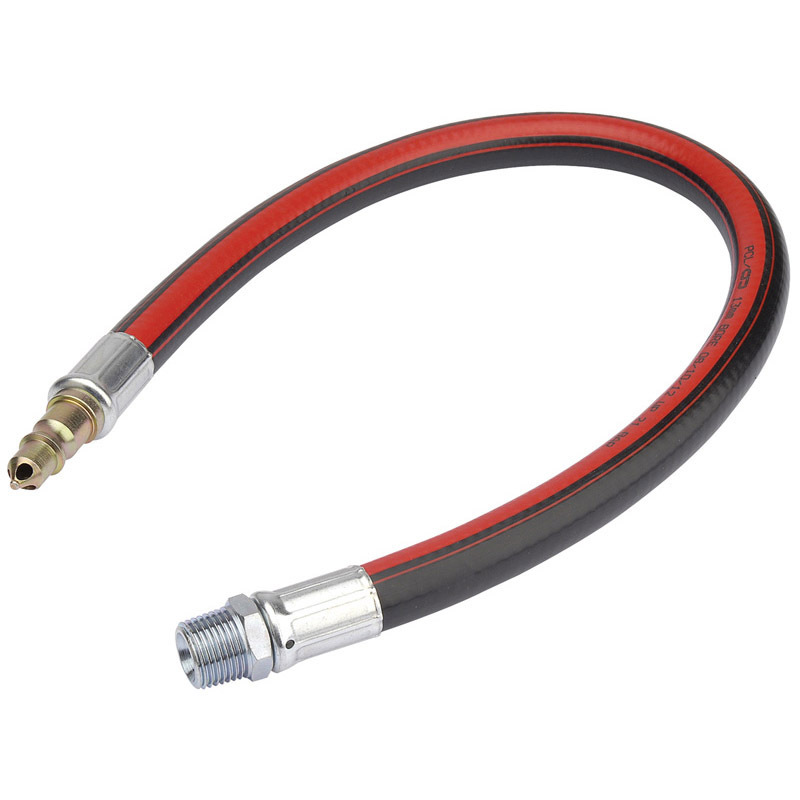 Health and Safety Executive guidance regulations recommend a flexible isolating hose to be used between the air tool and coupling, thus isolating the toolÕs vibration. Supplied with PCL adaptor and appropriate male tailpiece. Hose length: 600mm (approx). Display packed.